Join the Sea Life Birthday Club. During your birthday month, the birthday child (under the age of 12) receives one free admission. An email with the coupon will be sent the month prior to the birthday. 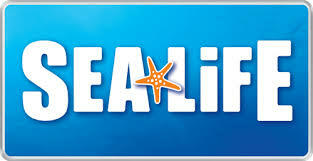 Discover SEA LIFE Arizona Aquarium! 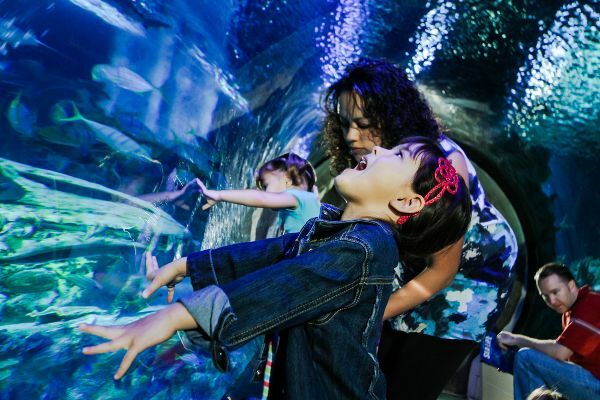 With an amazing 360 degree ocean tunnel and more than 5,000 sea creatures including sharks, rays and seahorses, the aquarium is the perfect stop for family fun. I love the space here. I attended an amazing event here and I ate more than I should. I had bread pudding, apple crisp, waffles and strawberries and cream. The main floor at event venue Chicago is very large and good size without being overwhelming, also there's tons of bar space too to order drinks.